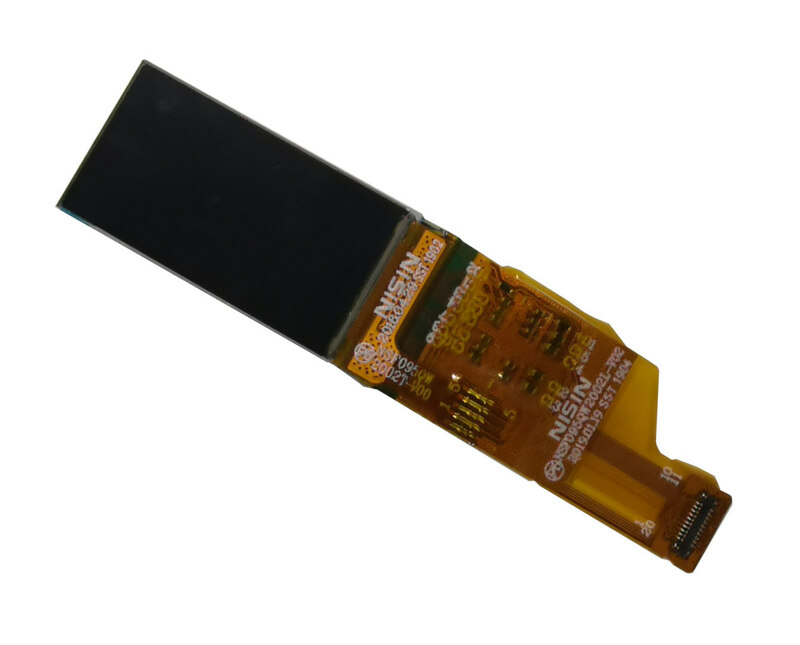 We have added a new OLED panel to the OLED Marketplace, a BOE 0.95" 120x240 AMOLED that has a 4-Wire SPI interface and an embedded touch layer. 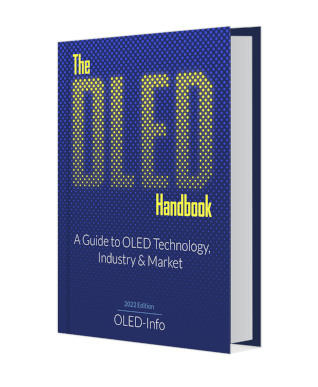 These new small AMOLED displays can be great for many applications - such as wearable or industrial devices. 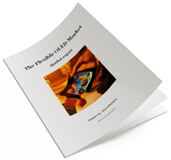 Check out more information over at the OLED Marketplace, or contact us now. 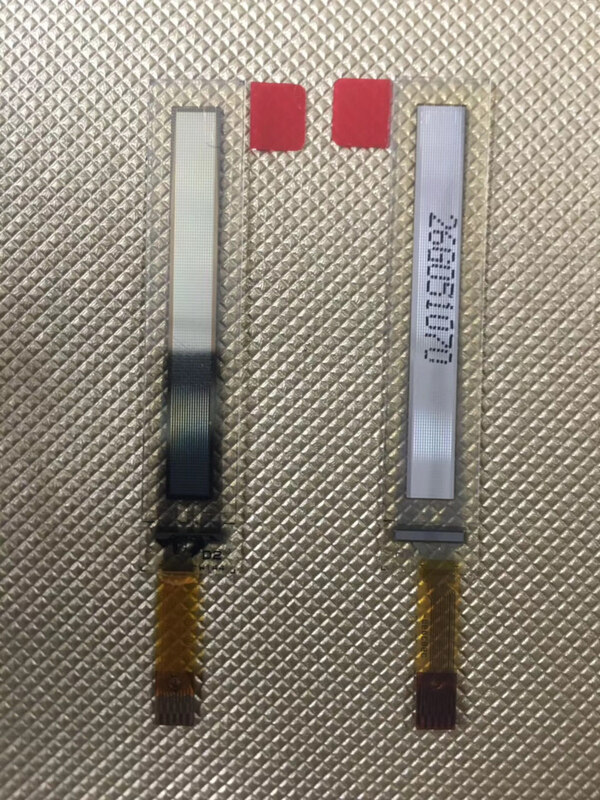 We are happy to announce that Futaba's film-type flexible 1.4"128x16 monochrome white PMOLED display has been added to the OLED Marketplace. This unique flexible PMOLED joins Futaba's 1.8" 160x32 white flexible PMOLED that is also available through the marketplace. 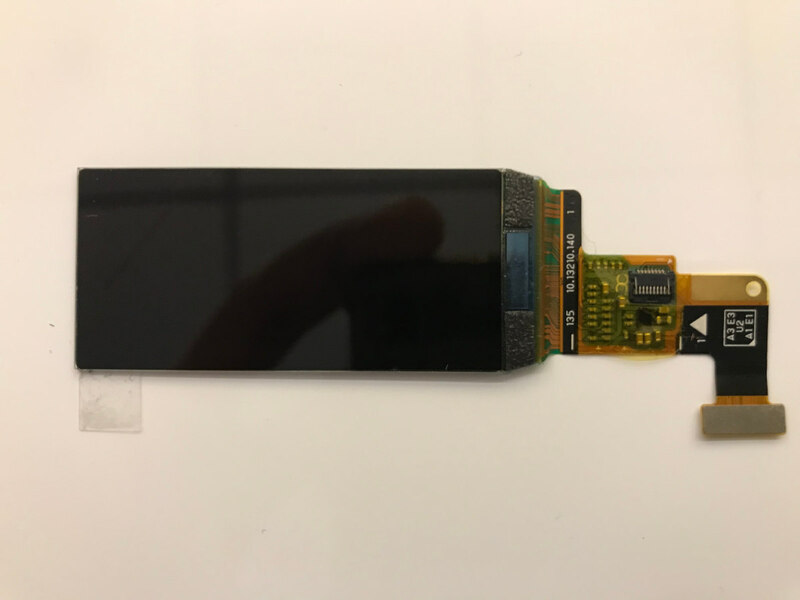 If you are interested in this display for your device or new project, contact us now, or check out more information over at the OLED Marketplace. 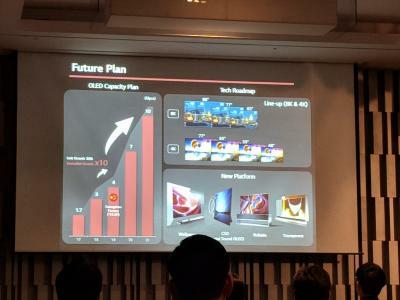 In early March we conducted a 10 day trip to Seoul, to attend the OLED Korea 2019 conference (and visit some local display companies). Visiting Seoul is a great chance to witness some beautiful OLED installations - LG Display has been deploying its OLED lighting and display solutions across town in businesses and tourist attractions. Retail stores of course were showing the latest smartphones by Samsung and LG - all of which adopt high end flexible AMOLED displays. 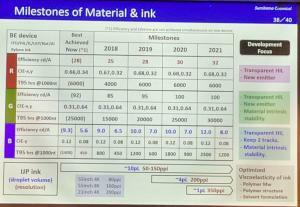 At the OLED Korea conference, both Merck and Sumitomo detailed their latest OLED inkjet material performance. 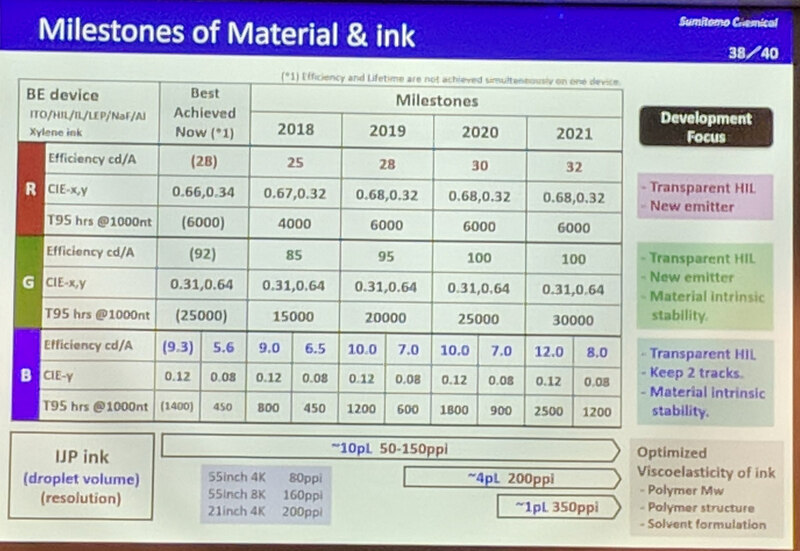 Sumitomo is advancing with its R&D efforts, and the company says that its PLED materials will be adopted in mass production systems by 2020 (although JOLED already uses PLEDs in its displays). This is the first time we hear of such plans, and it will be very good news to the many consumer who waited patiently for smaller OLED TVs.